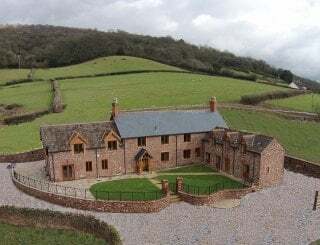 Meare Court, Taunton, Somerset, sleeps 14-20 in 8 bedrooms. Meare Court is a beautiful listed manor house with flagstone floors, spacious rooms, original Georgian and elm wood panelling, dating from the 14th century. 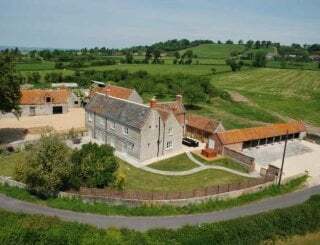 Meare Court extends over three floors, with lots of space and stunning views. WiFi throughout. Meare Court is the perfect location for a countryside weekend break, family break, a stylish hen weekend, or activity weekend with friends. 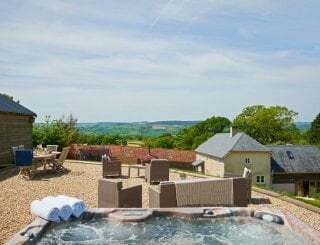 Meare Court is set in an idyllic countryside location, on our working farm, surrounded by beautiful Somerset countryside and country walks, a large private garden with your hot tub to relax in, barbecue and ample parking. We provide a full range of spa treatments at the on-site spa. 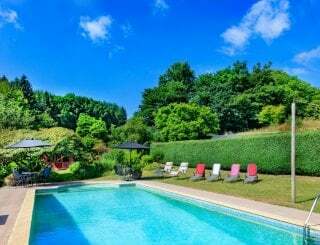 Activities on site also include clay pigeon shooting, dance classes, life drawing classes, cocktail making, Murder Mystery evenings and Butler. Catering and a chef for your weekend are also available. 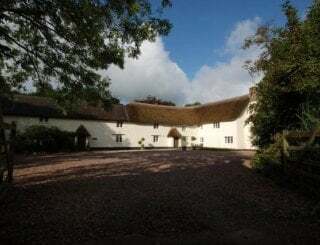 Walk to local country pubs, full details supplied on arrival: The Hatch Inn is only 1 mile or if you prefer a longer walk along the East Deane Way that runs right through the farm, a lovely network of countryside footpaths, walk along to The Bird in Hand at North Curry, a 3 mile walk. Meare Court has a relaxing outdoor hot tub, for your exclusive use, open daily from 9.30am to 7pm. 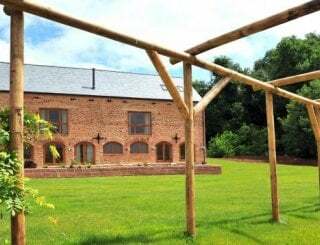 The perfect venue for friends, family and hen weekends. Also peace and relaxation for retreats and reunions. Fully equipped including dishwasher, microwave, Aga, washing machine, everything provided for your stay, full inventory on booking. Large oak rustic dining table in kitchen seats 14. Relax in comfortable leather sofas, beautiful views from this spacious room and the stunning Georgian panelled study, another chill out room. Flat screen TV, DVD player and CD player, WiFi included. Full central heating and an Aga in the kitchen. 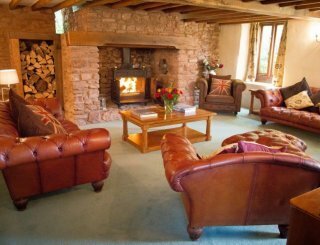 Meare Court has 6 bedrooms and 3 bathrooms, sleeps 14. 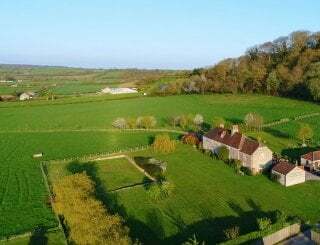 At the same location, The Barn sleeps 6, with 3 bedrooms and 2 bathrooms. All linen and towels provided, everything provided for your stay. Beds made for arrival, with one hand towel and one bath towel per person. 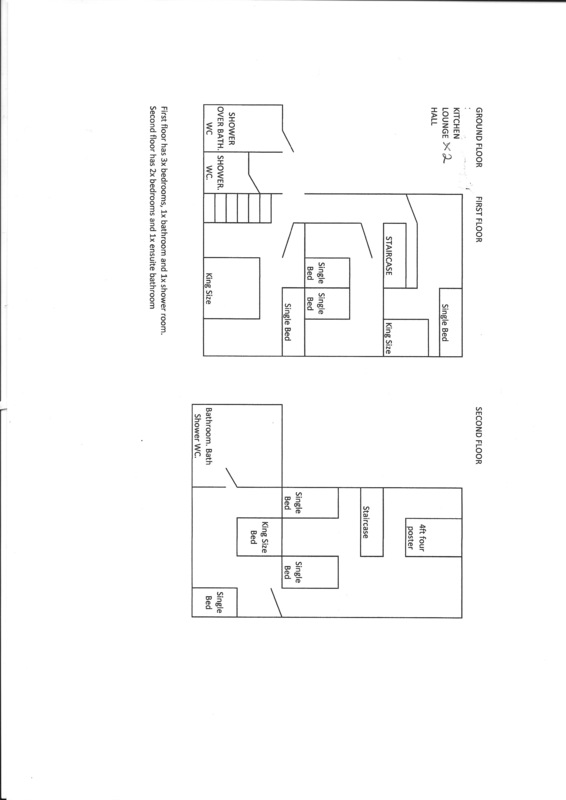 1 en suite shower room, 1 shower room, 1 bathroom with bath and shower. Hot tub in garden for exclusive use, large private garden, outdoor seating, walks to country pubs. Pre-book clay pigeon shooting, on site. We do not have a pool - the hot tub is for your exclusive use, in the garden of Meare Court. Sorry no dogs at Meare Court. 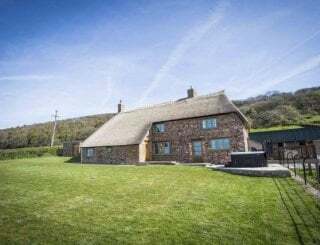 Only 4 miles from Taunton and the M5 J25, Bristol 1 hr, London train 2 hrs, lovely country pubs within walking distance, 40 minutes to coast at Lyme Regis, Charmouth, Watchet, Kilve, Exmouth. Garage with general store, 1 mile. Lovely country pub serving food half a mile, walk across the fields, catering and chef available. 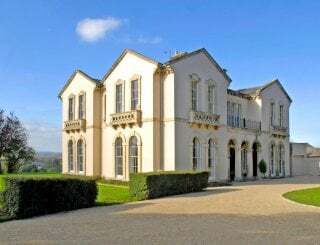 From £475 per night. Please contact us for further information. Friday or Monday check in, 2 nights minimum booking. Hot tub and large garden, exclusive use included. WiFi throughout. 50% deposit payable on booking, card or BACS, final balance one month before arrival. Bristol airport, only 45 minutes.